Television chat show with a revolving guest host. It ran on BBC2 from 28 September 1979 to 2 April 1982. There were 64 editions over six series, broadcast live from the Greenwood Theatre, a part of Guy's Hospital. It was most notable for being the only television show to be hosted by a former British Prime Minister (Harold Wilson) and for an argument about the blasphemy claims surrounding the movie Monty Python's movie 'The Life of Brian'. 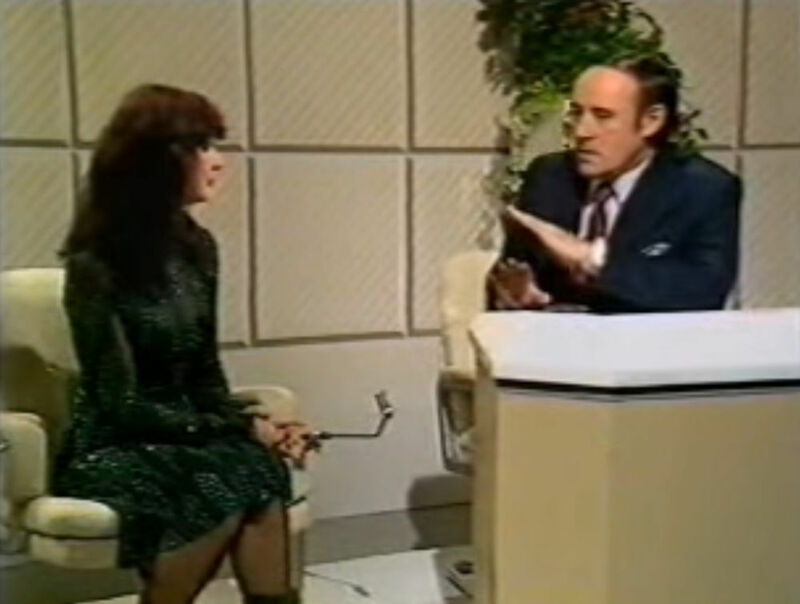 On the edition broadcast on 20 November 1981, host Desmond Morris interviewed Kate Bush about her vocal style. Friday Night Saturday Morning. Wikipedia, retrieved 19 October 2017. Kate Bush Interview 1981. YouTube, retrieved 19 October 2017.